495 Main Street, Wareham, MA. 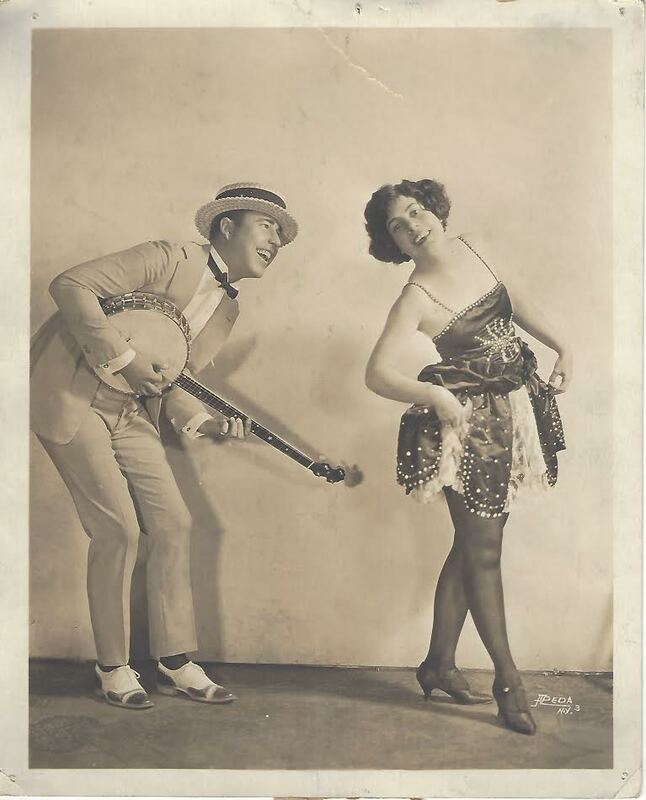 As a young child, Jeanette B. Hopkins and her sister played the mandolin and sang on stage, performing in New York City. Eventually, as Vaudeville began to evolve, Jeannette formed an all girl production which traveled the Vaudeville route and she also starred with other Vaudeville celebrities in various acts. At one point, she hired a young banjo player to join her show and they eventually married. At age sixteen, Jeanette purchased a cottage for her mother, so that during the summer when shows were on hiatus, she and her mother could enjoy the summer season in Onset just as many other Vaudeville stars did. After her marriage, she and her husband would come and stay for a few weeks during the summer as well and she kept that cottage until she was in her nineties and ended up in a nursing home. When motion pictures came along and vaudeville began to become less popular, her husband, Franklyn, stayed on the vaudeville circuit while Jeannette returned to Wareham and began working at the former Cornwell’s Department Store on Main Street, as the department head of the houswares /gift department. Jeanette lived to be 104 years old. Admission: Members are free, Non-Members: $2.00. Refreshments will be served after the program.